Duval County rapper, Baby Soulja, came through 99 Jamz, Miami’s #1 Hip Hop radio station (running since 1963) to be interviewed for The Pac Jam by Big Mack and DJ Nasty. The rapper answered questions about his recent car accident. “I was out for like 3 days” – Baby Soulja told Big Mack after being asked how long he was out for. The Strong Arm rapper also cleared up some details over his latest arrest, where he allegedly was arrested for a home invasion involving a missile launcher. The Jacksonville rapper confirmed that the media had exaggerated details to create commotion. 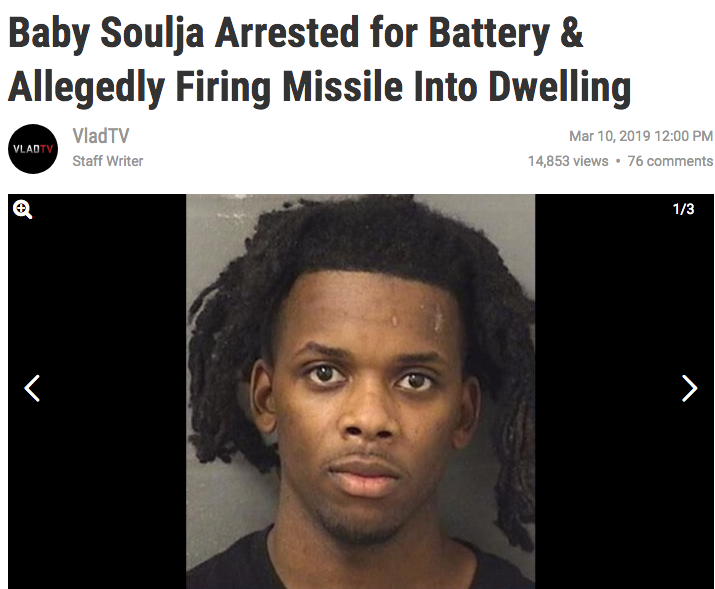 “I don’t think I would’ve only been in jail for that long if I had a grenade launcher” – the rapper laughed off the charge saying he actually wanted one. 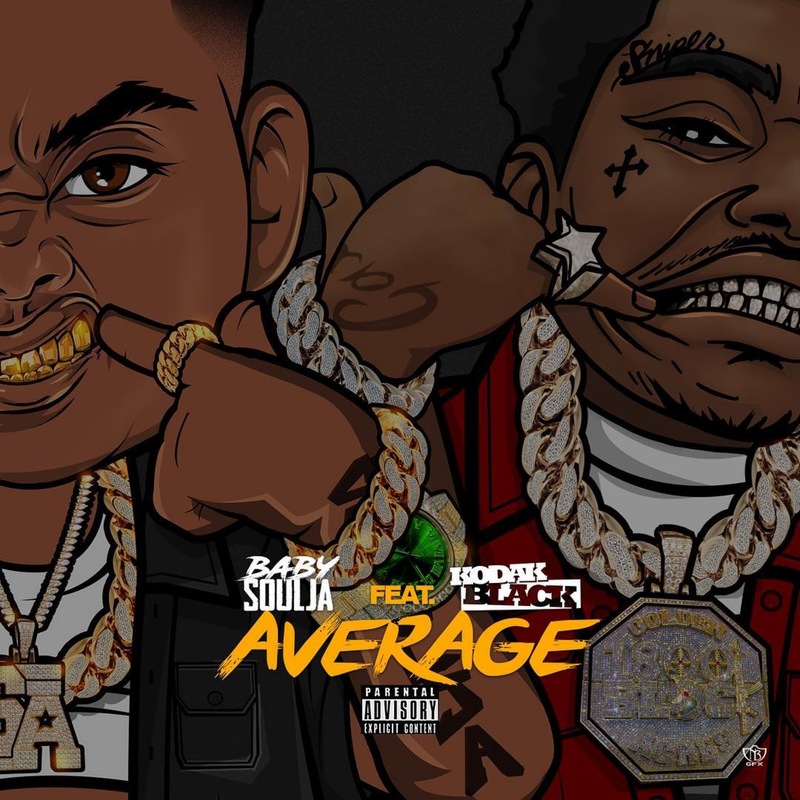 After listening to the rest of the playlist, Nasty and Soulja talked about landing Kodak Black on his latest single, AVERAGE, and the exclusivity of having a Kodak feature at a time when the 1800 Block rapper isn’t exactly selling features. 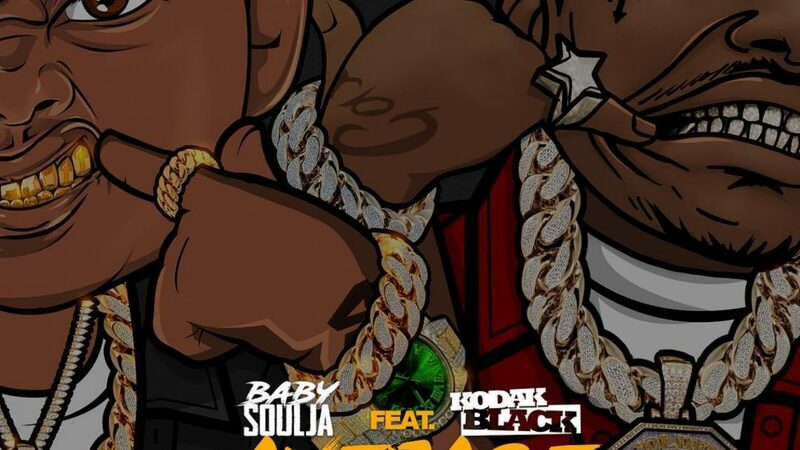 Baby Soulja is set to release his upcoming 8-track album “Still Standing”, next week.